Canadian owned and operated since 2010, HomePro Pest Control is a family owned pest control company that believes in going beyond the call for our customers to protect their families, homes and businesses using the most effective and environmentally responsible methods available on the market today. The combination of our 5-step evaluation and Double Guarantee sets our company apart from similar operations in our markets. 90% of our business operation's focus is servicing the multi-residential market. Headquartered in Markham, Ontario, we provide services in Toronto, Ottawa, Kingston, Hamilton. Kitchener and London areas. Our longevity, strength and stability provide our customers with the assurance we will be here whenever they need us. 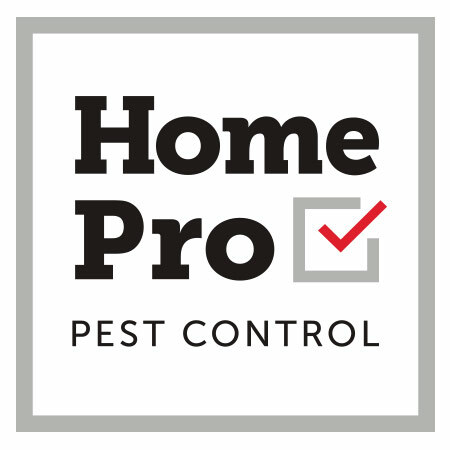 HomePro is also proud to be QualityPro Certified by the National Pest Management Association, a third-party verified certification earned by less than 3% of pest control companies in the U.S. and Canada. To achieve this distinction, companies must meet rigorous standards and demonstrate excellence in Business Operations, Consumer Satisfaction, Environmental Stewardship and Training. We welcome your business. Please call.